This cloth will keep your instrument looking perfect through its lint free design and microfibre technology. 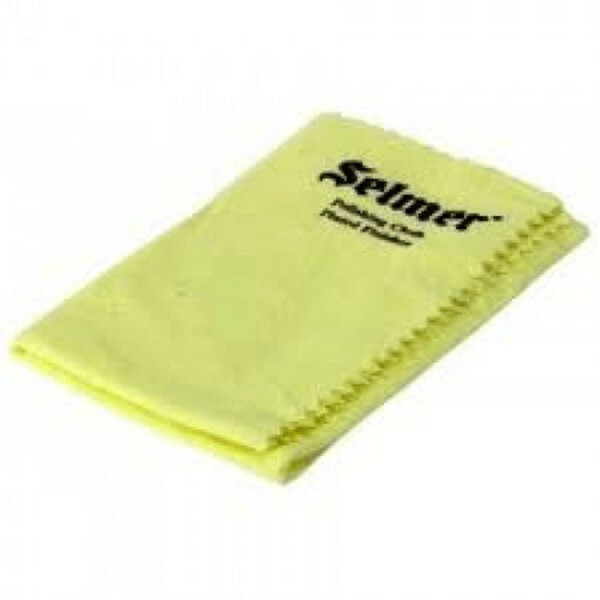 The cleaning cloth is a must have with any instrument and at a competitive price, this is the choice purchase for many musicians. The cloth is lint free meaning that it does not include fibres which will separate from the cloth on to the instrument. It will also not scratch the instrument at all, leaving your lacquer or silver plating completely pristine.